Leuven, 01 April 2019 – The European Institute of Innovation & Technology (EIT) Food announced today that the application window to join the 3rd cohort of RisingFoodStars is now open to new agrifood startups and scaleups. Now in its 3rd year, the annual call is open between April 1-30 and aims to attract the most promising impactful mature startups and early scaleups who can support EIT Food’s mission to transform the food system. As a partner For EIT Food, the RisingFoodStars Association serves as an umbrella association for high potential agrifood startups and scaleups with a mission to transform the food system. Accepted new members into the 3rdcohort will join the 50 existing members already being supported to become international gamechangers in the agrifood sector. 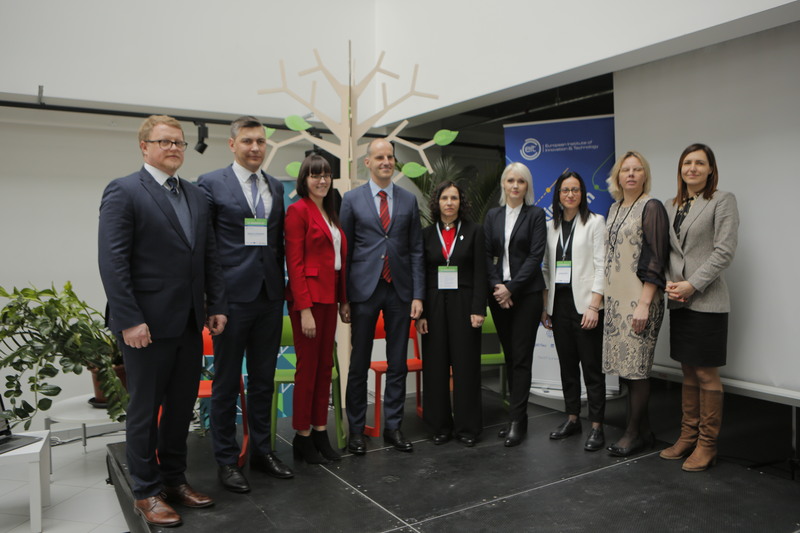 This unique international innovation vehicle offers outstanding young companies access to knowledge, networks and the opportunity to actively engage in EIT Food’s activities. Accepted applicants will benefit from access to EIT food’s leading partner and expert network from across Europe, innovation programmes and business creation support as well as potential customers and distribution channels, which will significantly accelerate their international growth. Potential: candidates must have potential to grow and benefit from their membership of RisingFoodStars, considering areas such as their current status, their growth process and their continuing participation as a member. The application window to join EIT Food’s 3rd cohort of RisingFoodStars will close on 30 April. Judging of the applicants will take place May-June, with the final announcement of the successful applicants on 03 July. For more information on our RisingFoodStars community, the application process and our existing members, please visit our website.